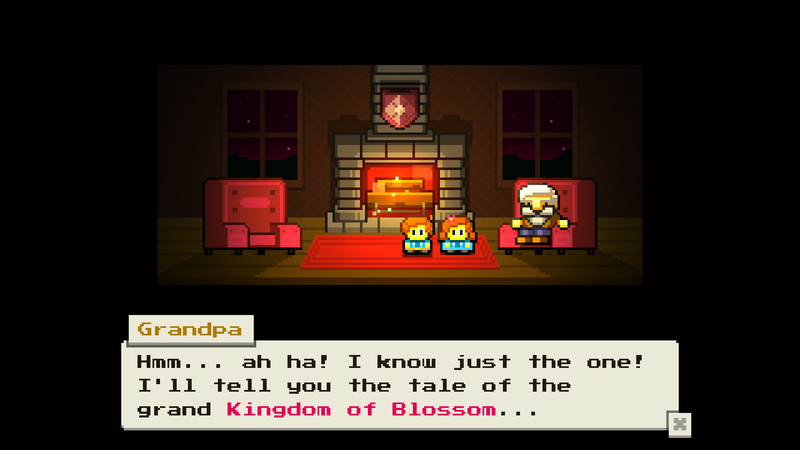 A delightful mix of "Zelda" and "Princess Bride", Blossom Tales' narrative will unfold in the form of a fable being passed down from grandfather to grandchildren. Unable to resist their adorable plea, the old storyteller weaves a tale in which Lily, a heroic girl becomes one of the esteemed Knights of the Rose. However, that same day the evil wizard Crocus places the King into an everlasting sleep with one of his dreaded spells, forcing Lily to go on a grand quest in search of a remedy. 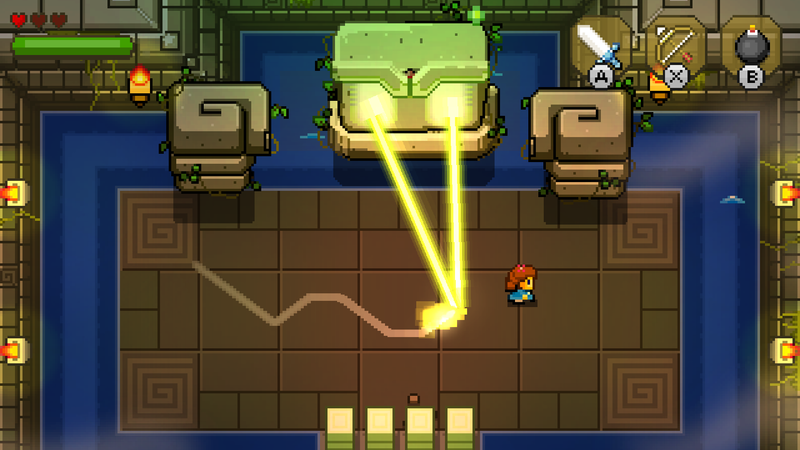 Drawing inspiration from the beloved top-down adventure games we grew up with, Blossom Tales is a refreshing combination of classic Action-RPG gameplay and modern design. 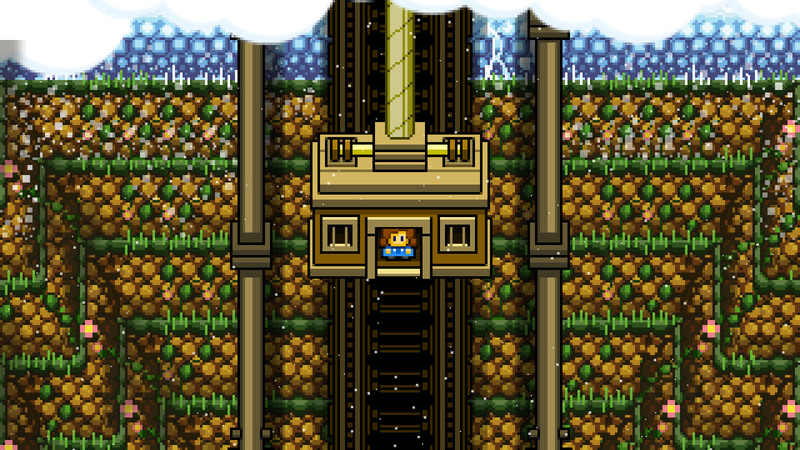 Players can expect a one-of-a-kind experience as they explore hand-crafted dungeons. The young Lily and her brother Chrys will also keep players on their toes by occasionally introducing enemies, story events, and more as they help their Grandpa tell the tale. 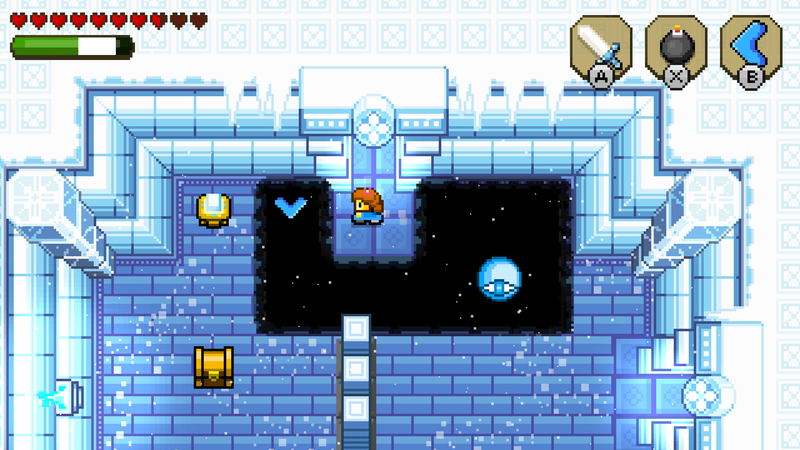 Featuring a vibrant world to get lost in, challenging quests to complete, and memorable characters to meet, our hope is for players to feel as though they've been transported back to the glorious days when pixelated visuals and chiptune music captivated us for hours on end. 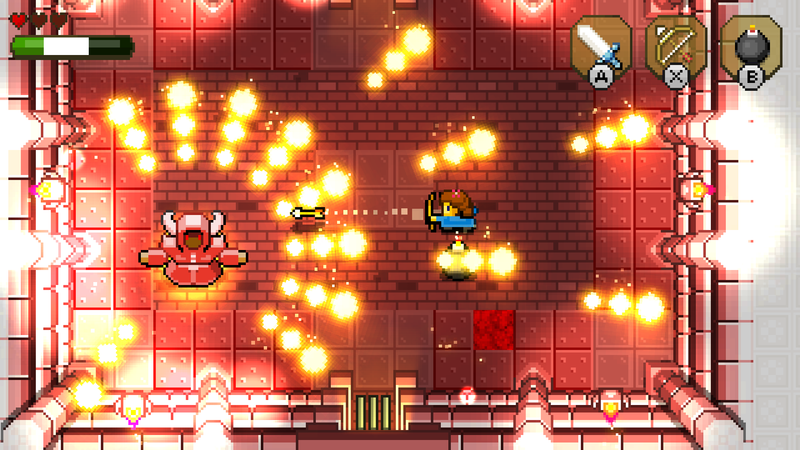 To make high quality old school games with today's technology is Castle Pixel's mentality. 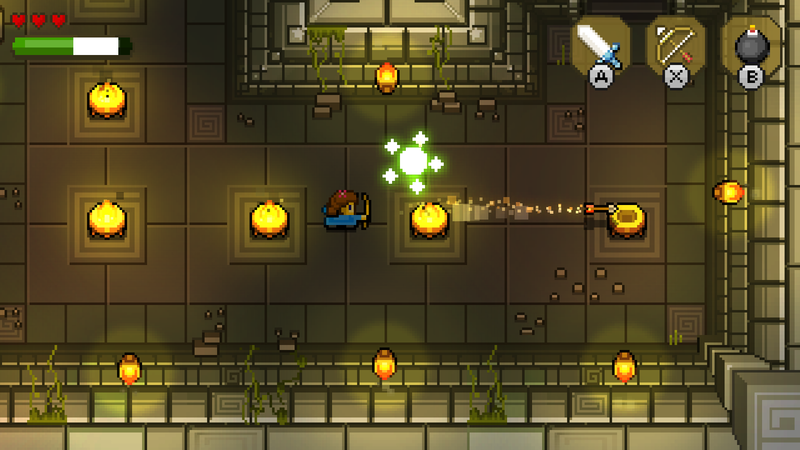 Tyler and Rob started the development of Blossom Tales in 2014 manifesting this idea. 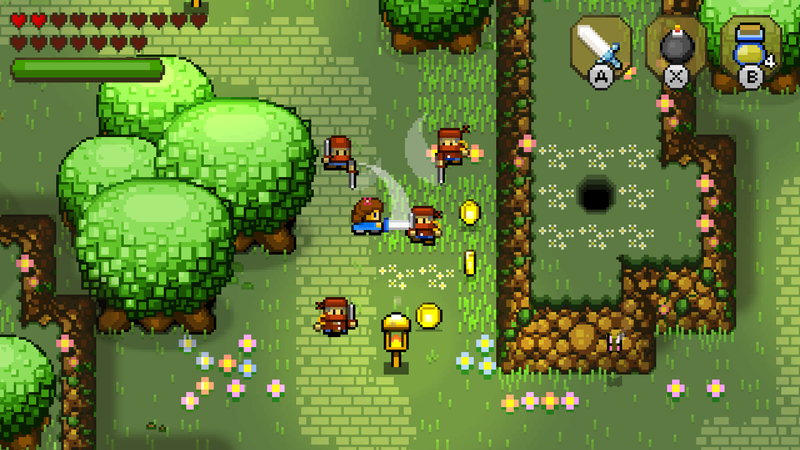 After the game got Greenlit by the Steam community, Castle Pixel reached out to FDG Entertainment to find a publisher with the same mindset. The project took big steps since then and grew into its current form, a retro action adventure with a new livery and vivid story. Stay up to date store.steampowered.com.